This is an ode to the egg. Glorious yellow-middled boiled eggs. 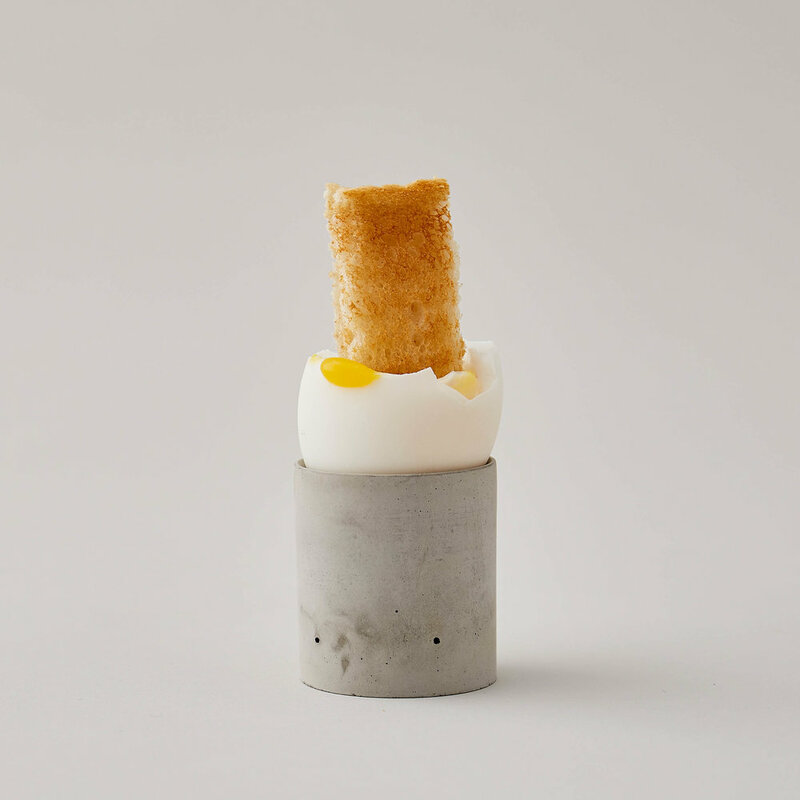 There is something undeniably spring-like about a boiled egg. Do you tap with the spoon or slice the top off with a knife? Do you scoop or dip? 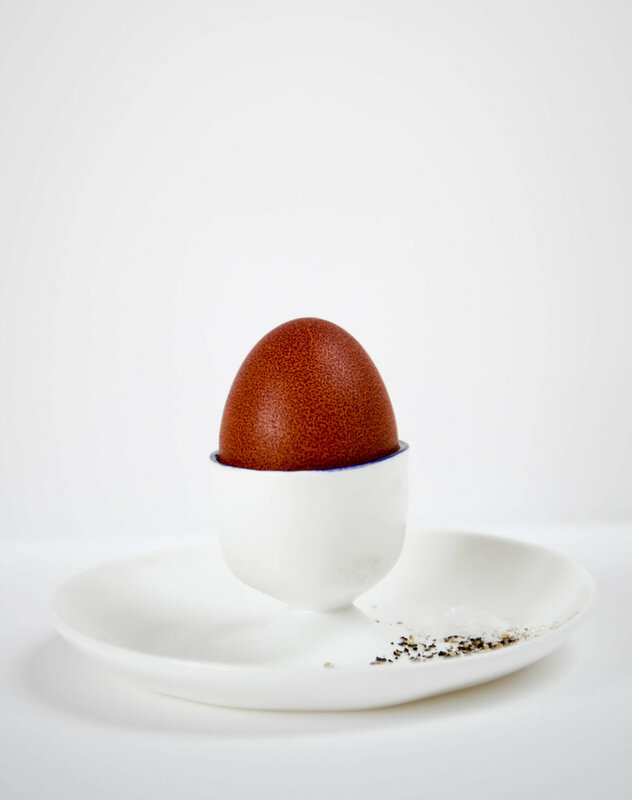 Do you add salt and pepper to the top of your egg or collect the grains on the side, adding them to eat mouthful. Important questions, I think? My parents eat a boiled egg every Saturday morning in egg cups that they’ve had since we were children. There’s certainty that these two, albeit very different, egg cup designs will sit well on any table now and will still be holding your eggs in a few decades time.